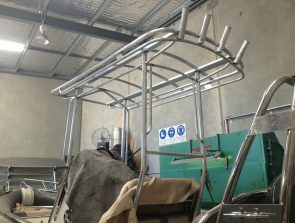 Pod – We are one of the few companies that specialises in fabricating pods with the strength to accommodate your choice of motor. 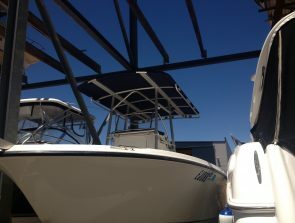 Canopy – As well as sun protection, the addition of rocket launchers will increase your storage for rods and done right, it can also make your boat look more sporty. 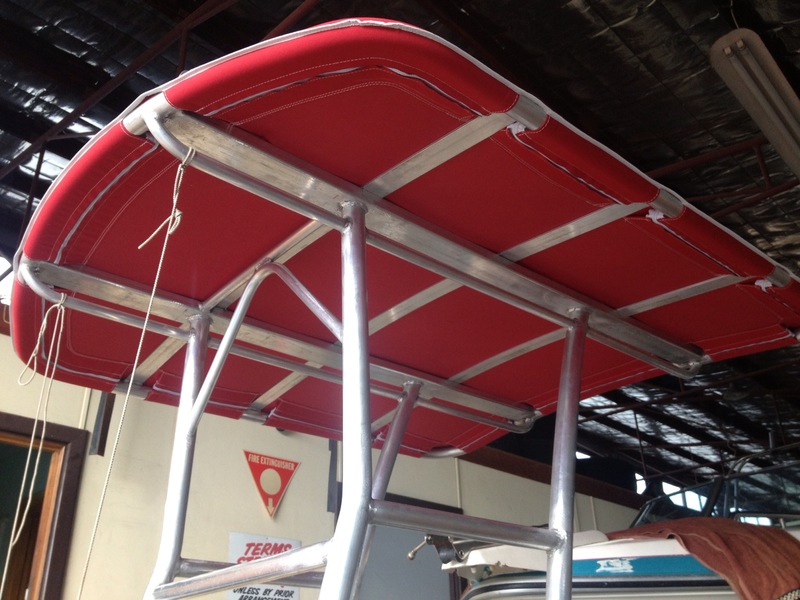 Foldable tee tops – These allow boats to be stored where height is an issue. 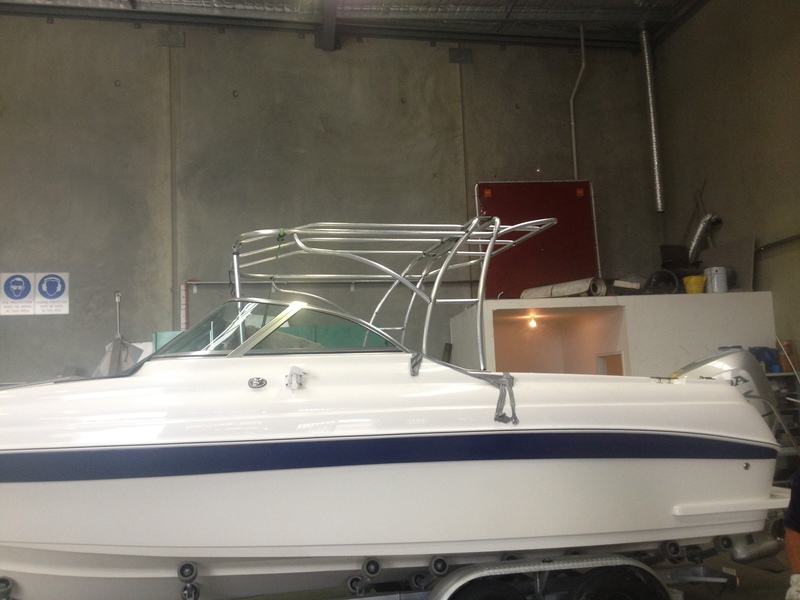 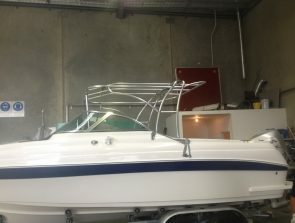 Bow lines – These are another modification that can improve the look and function of a boat. 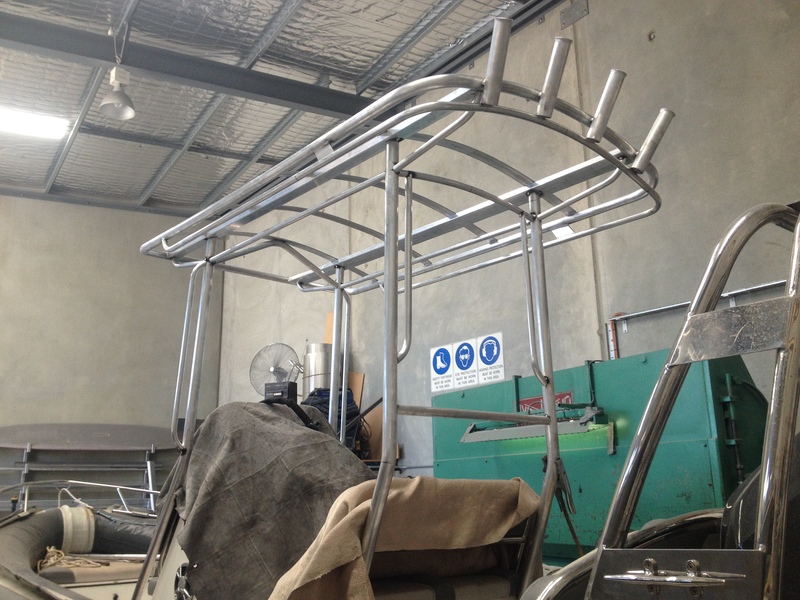 Ski poles, extra water and fuel tanks, kill tanks, dive ladders, tank holders and more. 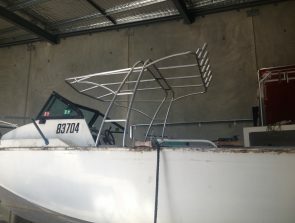 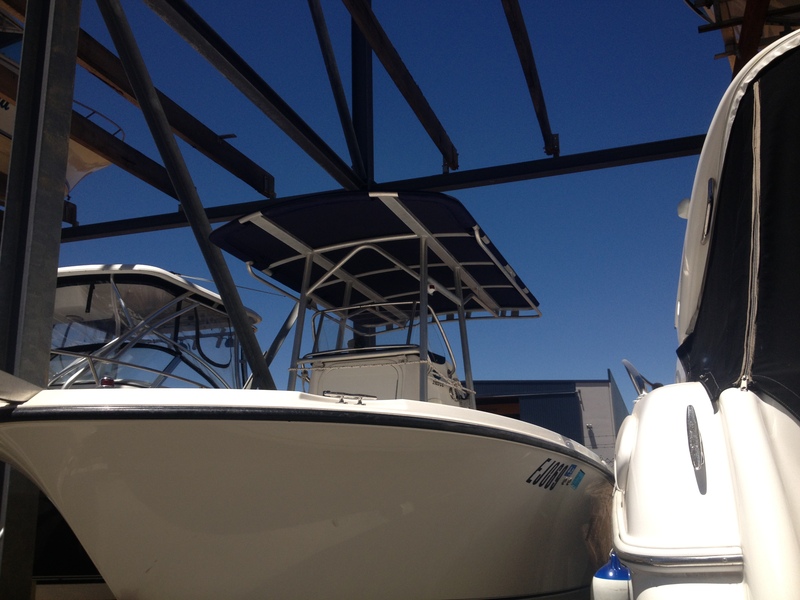 We are located in the Henderson Boat Lifters compound and we have access to two Tammy Lifts. 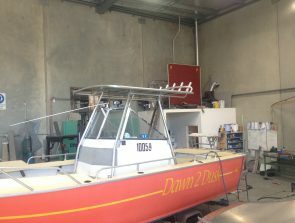 Our workshop has the capacity and tooling to work on large boats up to 70 foot and our team is experienced in both recreational and commercial vessels. There is a paint (Exclusive Coatings) and fit out team (Marine Fitout WA) also on site, making it easy to see a project through to completion, all within the same compound. 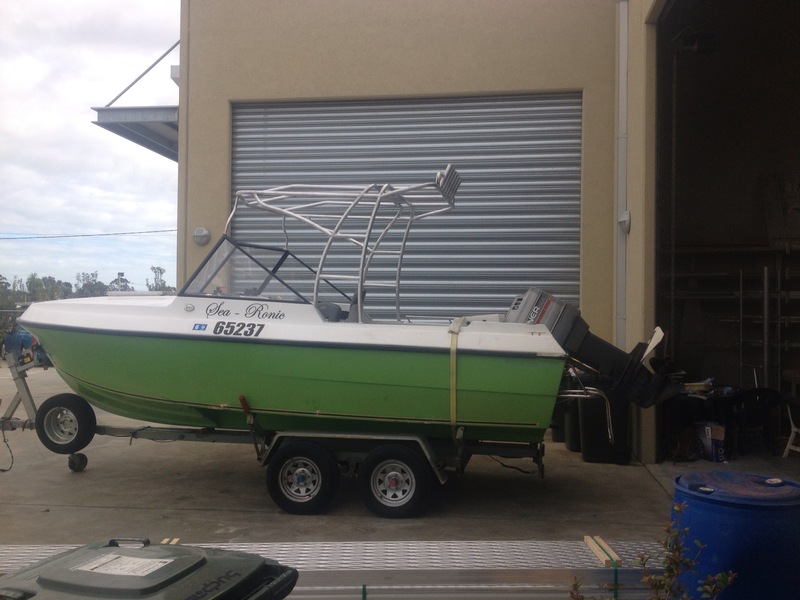 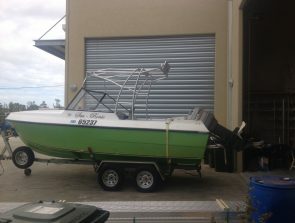 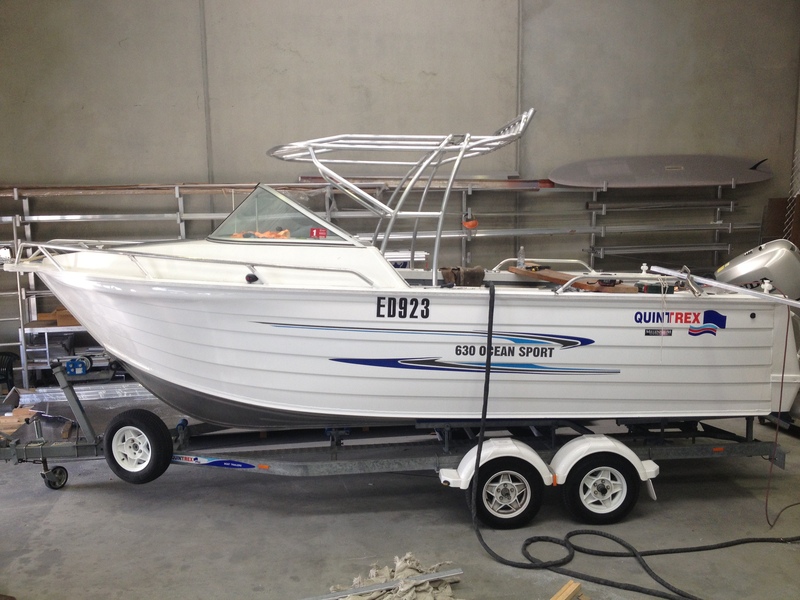 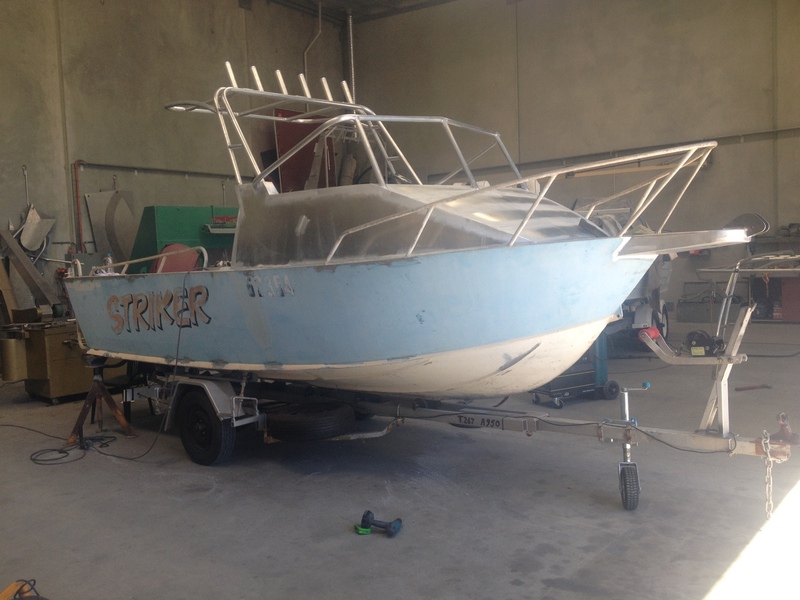 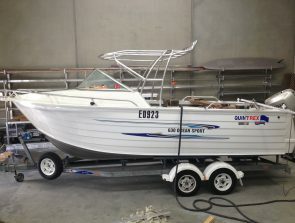 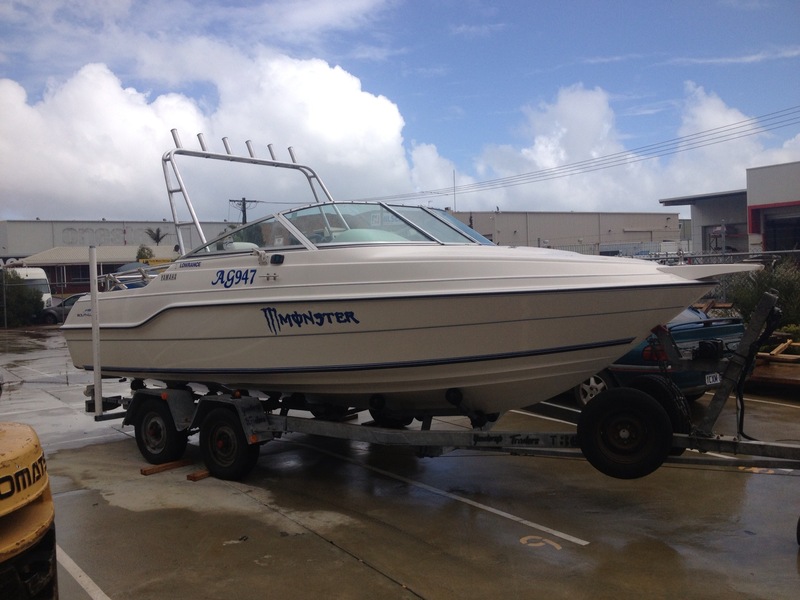 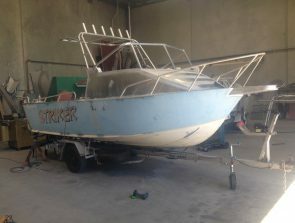 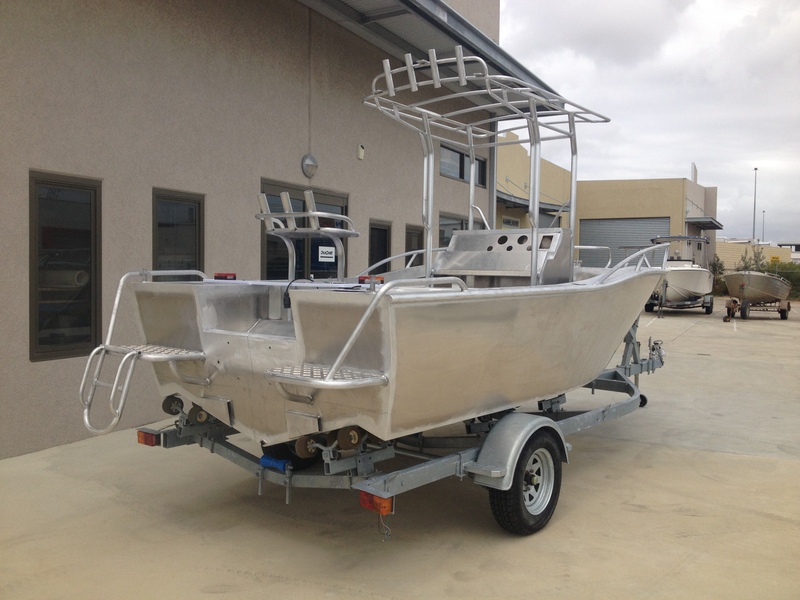 Click here to go to our sister company Wakemaker Marine – Custom aluminium boats, repairs and modifications. Wakemaker Marine manufactures custom aluminium boats ranging from 4.5 metres up to 9 metres, all fastidiously finished and fitted out to suit our customer’s needs. 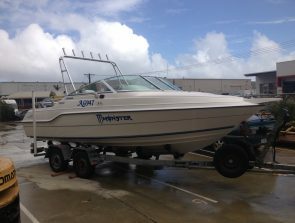 Our range varies from center consoles to hardtop center cabins, from runabouts to forward cabins to tiller steer tenders and survey vessels. 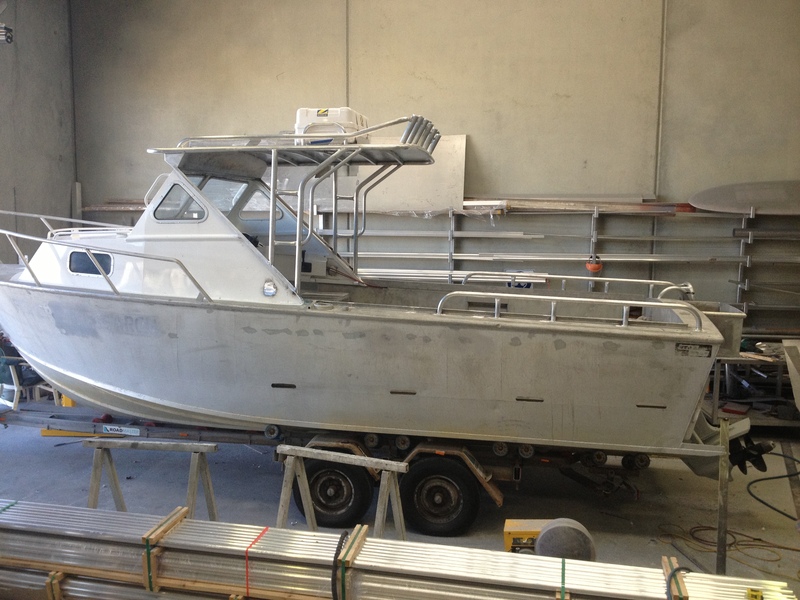 Click here to see a video of our latest custom boat 6.5m lock up hard top Island Cabin.